When it comes to a roof replacement or roof installation to your home, Portland Roofing Company has you covered. We have designed a team of professional and experienced roofers that has proven to deliver superior work. There is a list of steps to take into consideration when contacting a roofing company. Portland Roofing Company (link contacts) offers roof replacements (link roof replacement page)with labor and material warranty. We have trusted products and established relationships with suppliers that guides with what each product can do. Portland Roofing Company is one of the most trusted roofing companies for roof repairs (link roof repair). 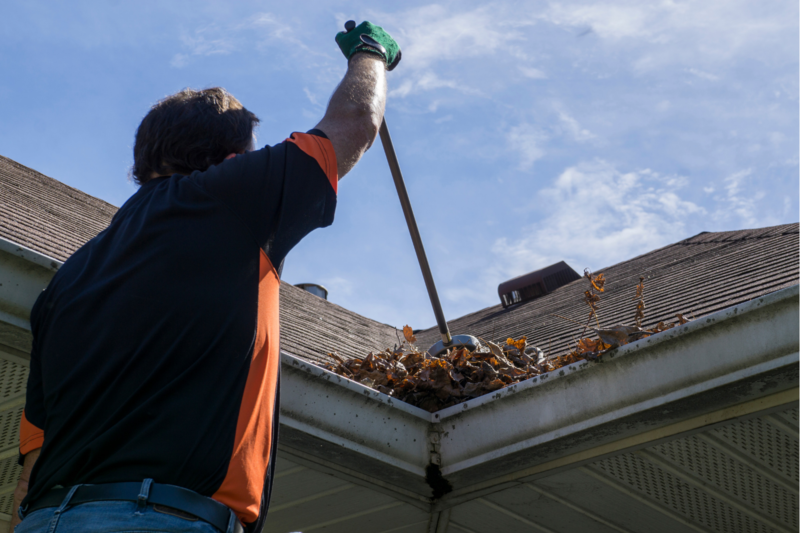 When homeowners have a leaky roof or need professional advice, they come to us. 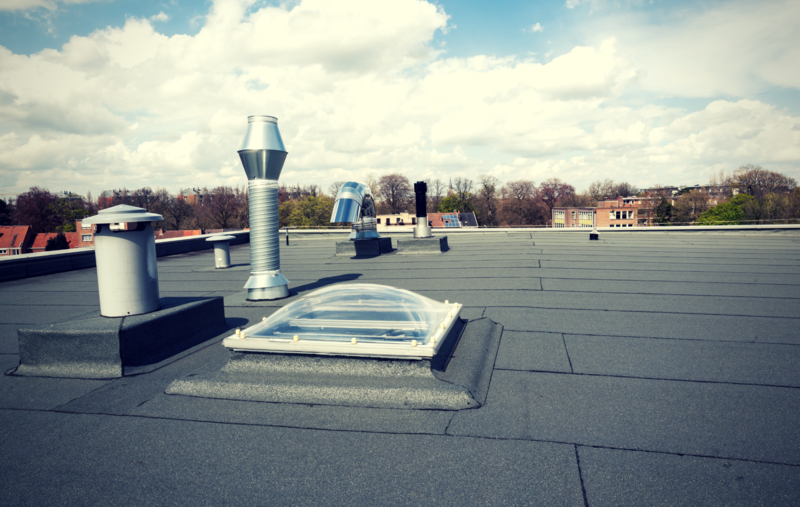 We thoroughly inspect the roof and go over all the causes and solutions. We will never make pressure you to make a decision without being fully informed. Ultimately, that is why homeowners trust us to do their roof repair because it leaves them with a sense of ease. Portland Roofing Company is protecting what matters most. By doing the simple yet hard tasks on your roof can increase the longevity and condition of your roof. 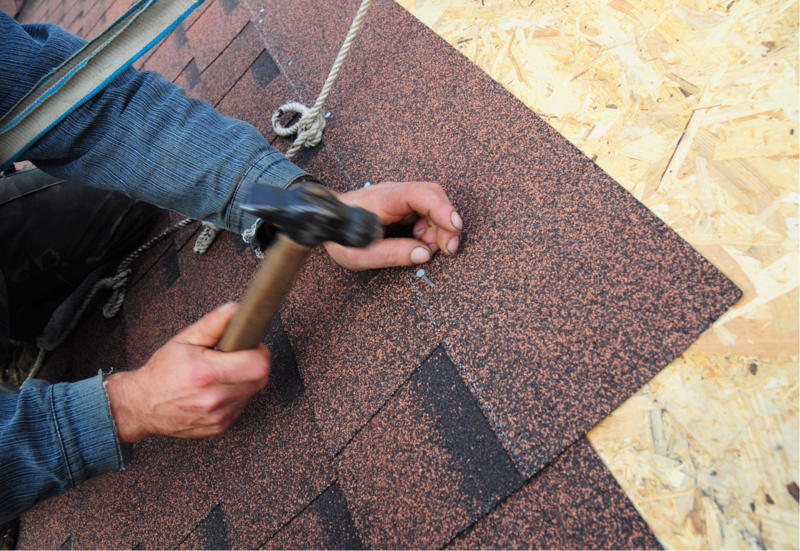 The Portland roof specialists team offer roof treatment that enhances the years of a roof. Our special techniques and products we use allow us to add more years to your roof and prevent any future repairs. The positive part about this, is that we have made roof cleaning affordable for homeowners. Moss removal, gutter cleaning, pressure washing with low pressure. Leave us a message and our specialist will get back to you. Metal roofs are another popular selection homeowners go with today. Just as any other selection, metal roofs add a beauty to your home. Some positive benefits metal roofs have are its longevity, tax credit, a great choice for going green. Although, with positive benefits it comes with a higher cost. 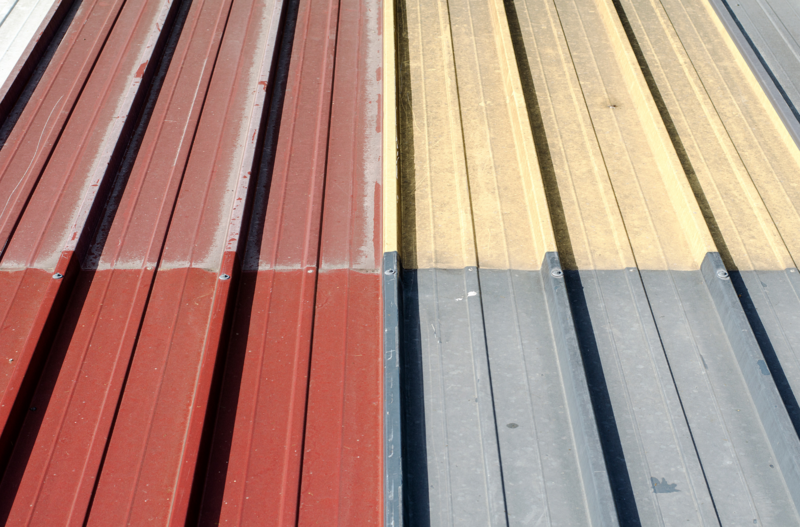 Metal roofs are priced higher then residential asphalt shingles. It pays off with reducing electrical bills Portland Roofing Company will gladly take care of installing your metal roof. 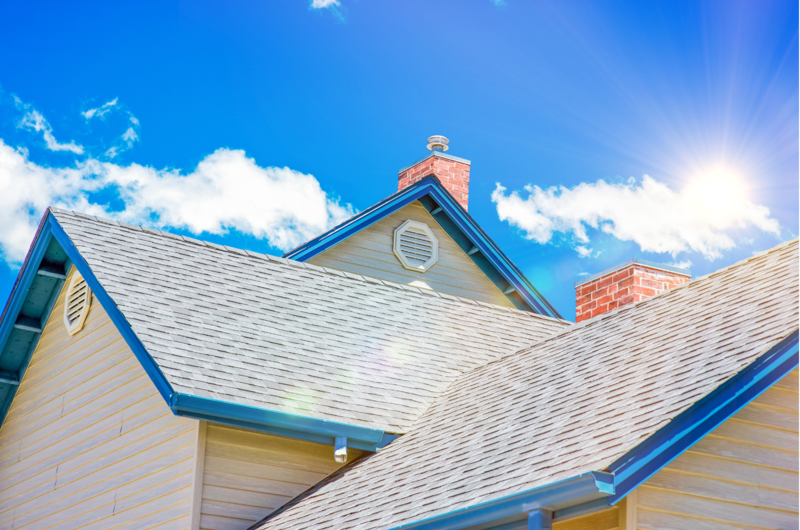 Asphalt shingles are the most common for residential roofs. They bring aesthetic appearance that attracts neighbors around. 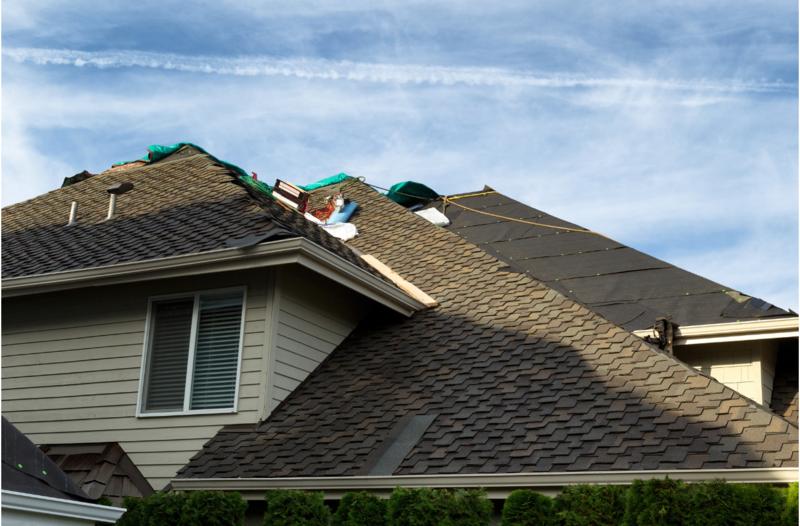 Portland roofers have worked with an abundance of residential homes throughout the Portland Metro area. We have delivered the highest quality working with residential roofs (link). Shingle roofs come with different colors. types, and shapes. We can ensure you that our products are state of the art and meet industry standards. Something to consider when working with flat roofs (link) is there numerous choices of materials and requirements. Portland Roofing Company ensures we discuss every detail there is to know about the maintenance, price, and type of material. For you to be informed and make an adequate decision will help us know what your needs are and what you ultimately looking for. If you're looking for flat roof service then you have came to the right place. Portland Roofing Company proudly serves the Portland county area with superior roofing services. Our commitment to you is to deliver outstanding work with honesty and gratitude. Nothing is better than helping out our community and neighbors with their roofing needs and problems. To get a better understanding of the locations we provide our services, check the list below and still unsure give us a call.